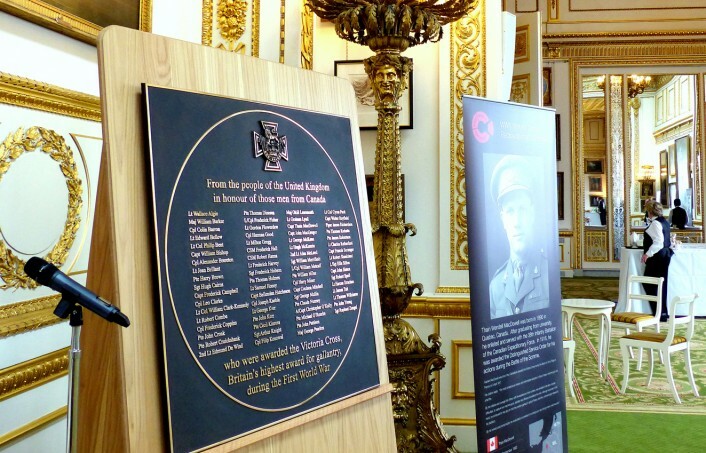 In early 2014, we received a large commission from the Foreign Office to create 11 bronze memorials to men who were not British but won the VC fighting for Britain in World War One. As you’d expect, many came from Commonwealth countries (no less than 70 from Australia) but there were also men from the USA, Denmark and the Ukraine. 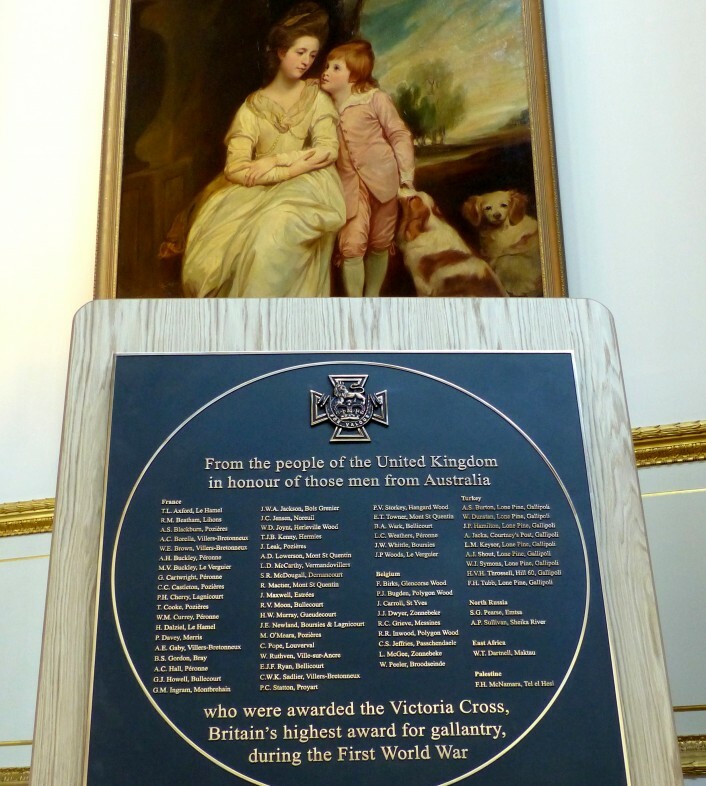 We took the finished bronzes to the Foreign Office and they were displayed at a commemorative function in Lancaster House. Amongst those present were recent winners of the VC, one from the Gulf War and one from the military action in Afghanistan. The 11 large plaques were then crated at our foundry and shipped out to the 11 countries. 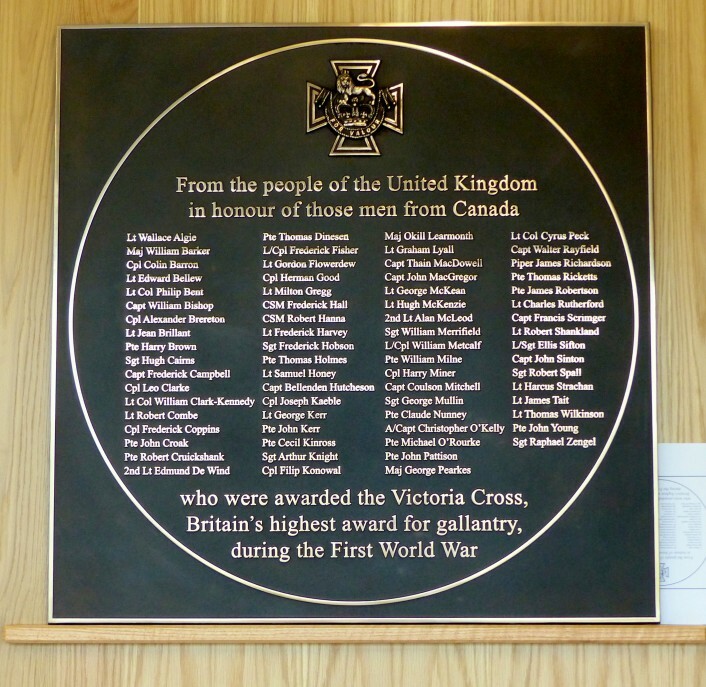 Most will be incorporated into each country’s national war memorials.